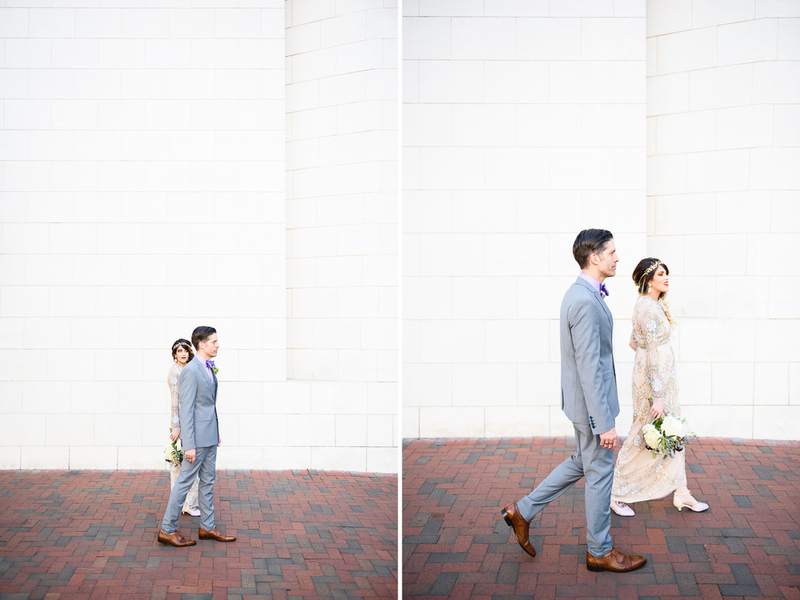 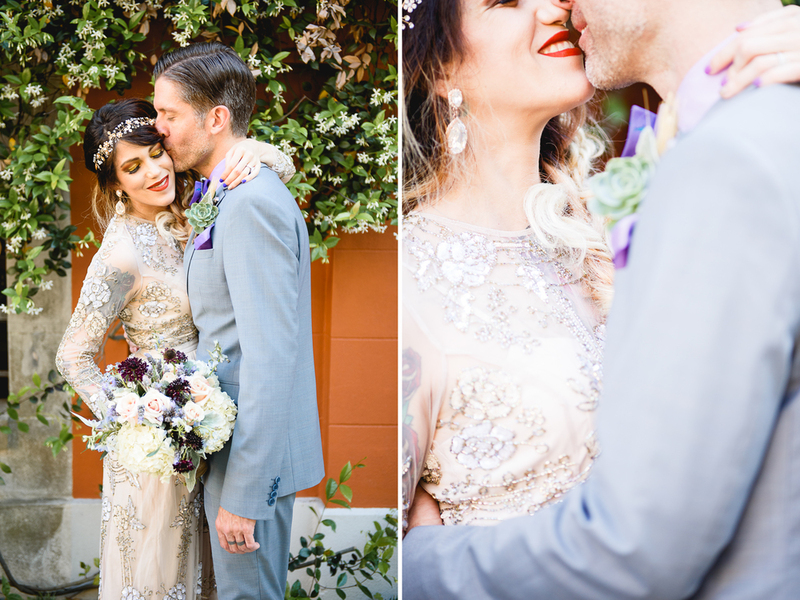 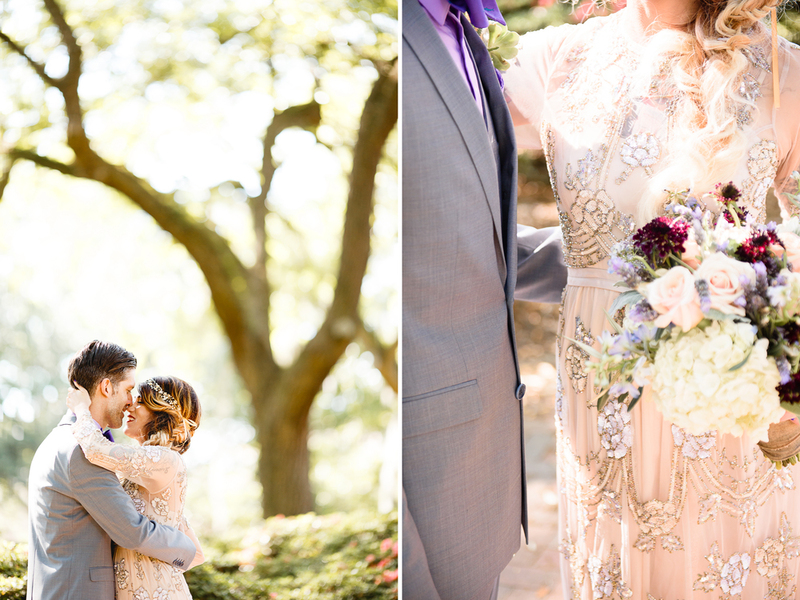 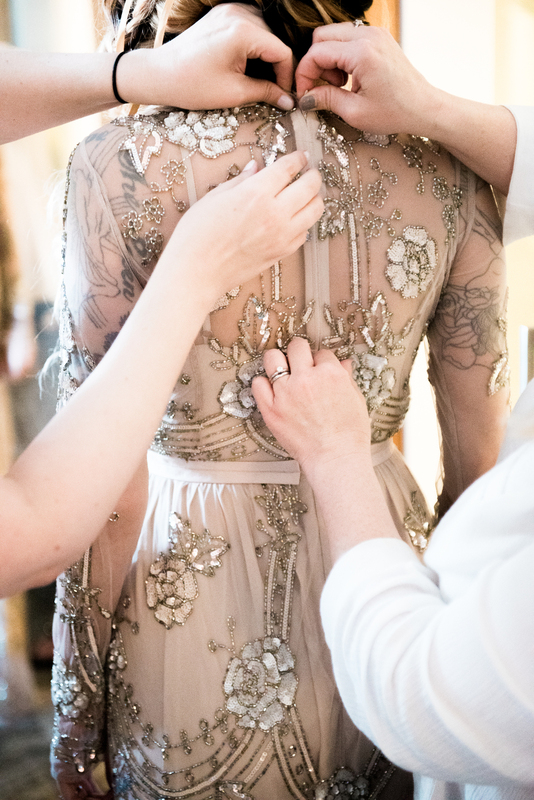 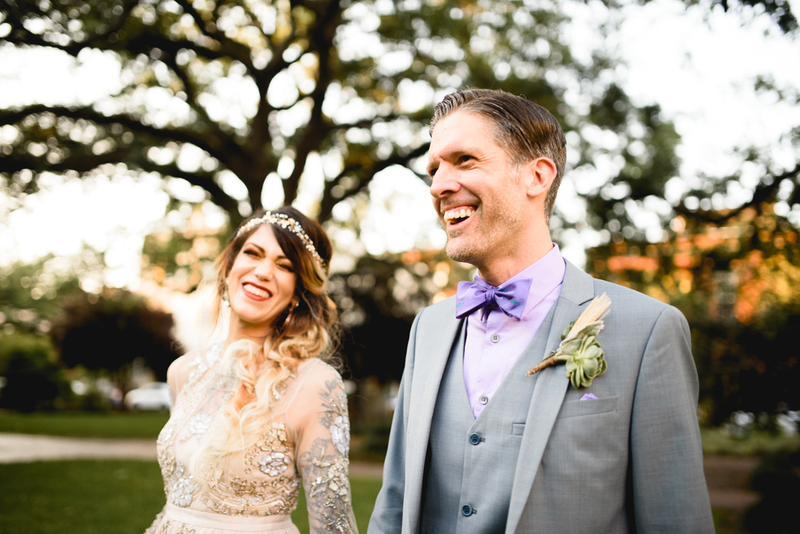 It was such a pleasure to shoot Ashley and Nate's beautiful wedding in Savannah Georgia. 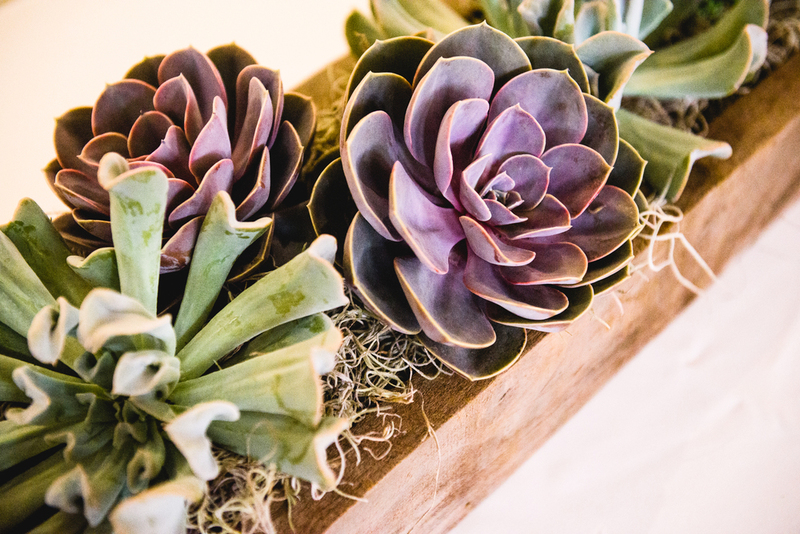 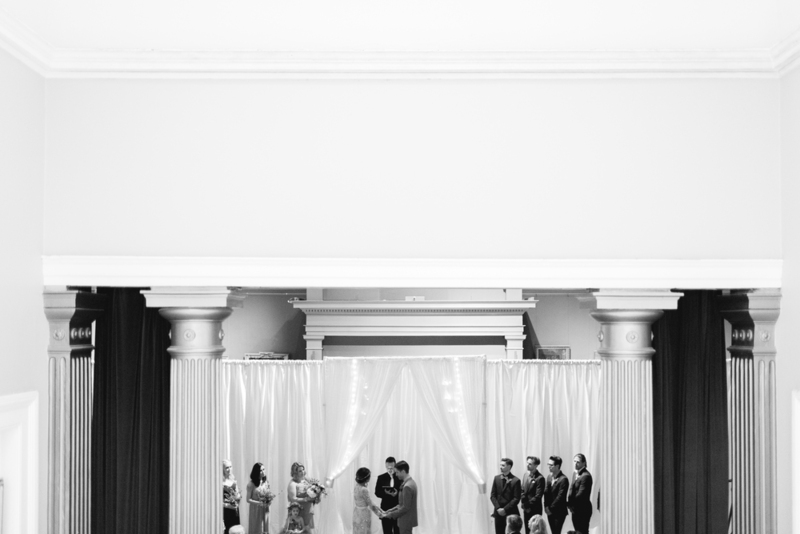 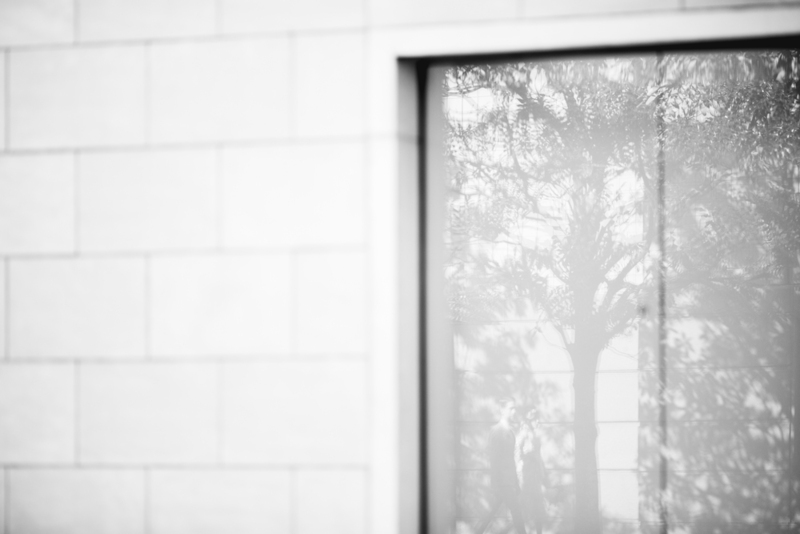 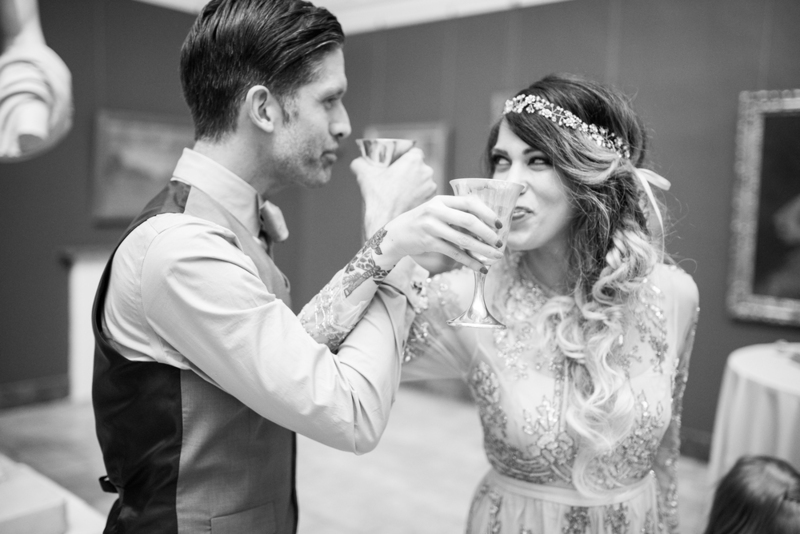 They were married at the stunning Telfair Academy right in the center of downtown. 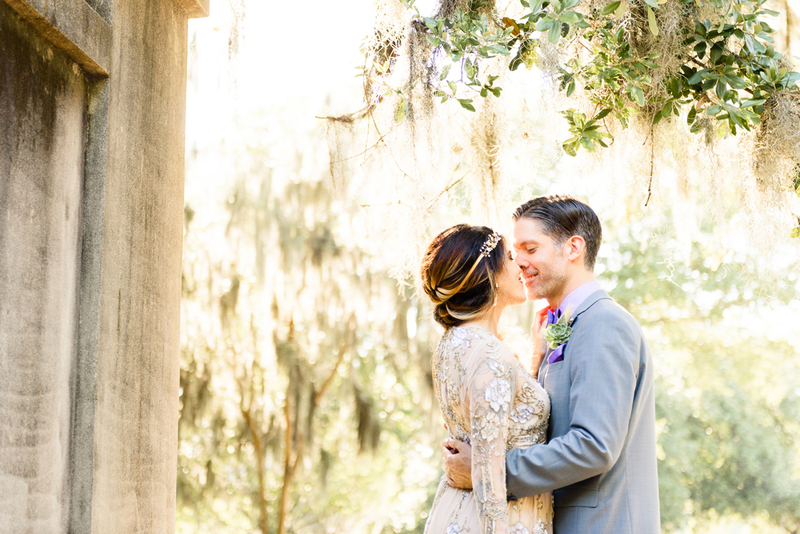 Our day was full of Spanish moss and gorgeous light sifting through the ancient trees. 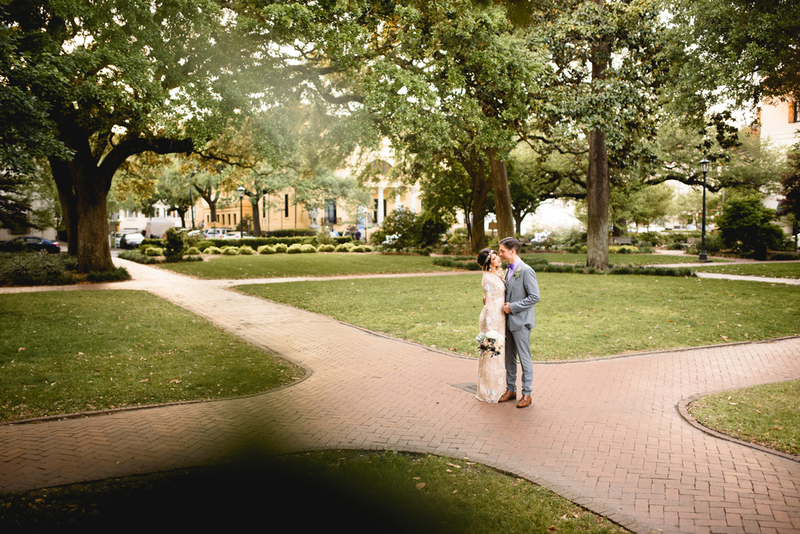 Savannah is one of those places that wedding photographers dream of.